Welcome to Bed and breakfast Roma Vaticano! “ The B&B Roma Vaticano is delighted to host you within its premises, ensuring for you a special sojourn here in Rome, which we are certain to make unique and unforgettable. We will gladly take care of all your requests. 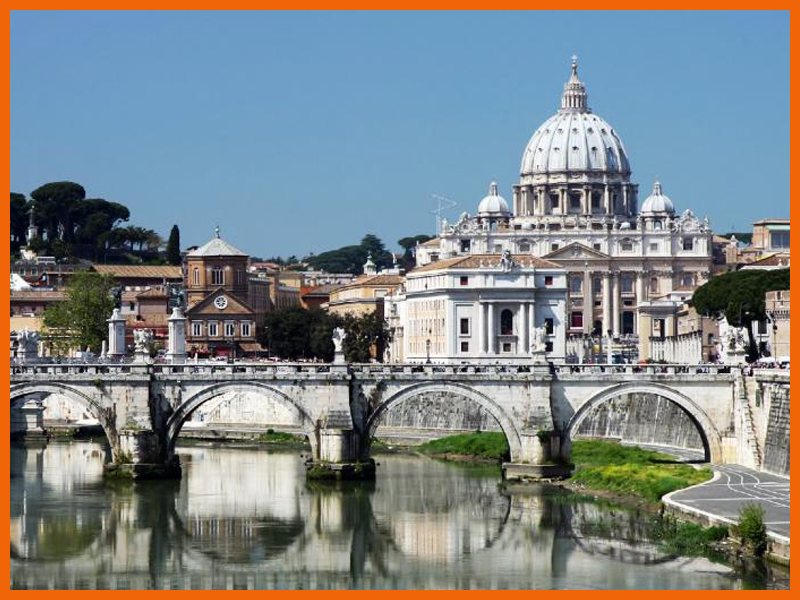 The B&B Roma Vaticano is located very close to San Pietro. In the heart of the capital (view map), and it is well connected with public transportation, rendering your tours easy and convenient.